A man linked to organized crime was arrested after police seized drugs and a loaded handgun during a routine traffic stop on the West Shore. The arrest was made as officers from the CRD's Integrated Road Safety Unit conducted road checks on Veterans Memorial Parkway in Langford Oct. 26. They stopped a pickup truck with expired out-of-province licence plates and asked the driver for his licence or proof of insurance, neither of which he could produce. At one point, the man got out of the truck when police noticed he had a bulge in the waistband of his pants, which turned out to be the loaded gun. The man was arrested without incident and upon searching his vehicle, police say they found a small quantity of illegal drugs. The handgun was later determined to have been reported stolen. Police say the man faces charges including possession of a weapon for a dangerous purposes, possession of a prohibited firearm, carrying a concealed weapon, possession of a weapon obtained by crime and possession of cocaine. "This is an example of the dangers our officers face any time they stop a vehicle," said IRSU Staff-Sgt. Ron Cronk. "In this case, the officer controlled the situation, safely took the man into custody and got a loaded firearm off the streets and out of the hands of a criminal." 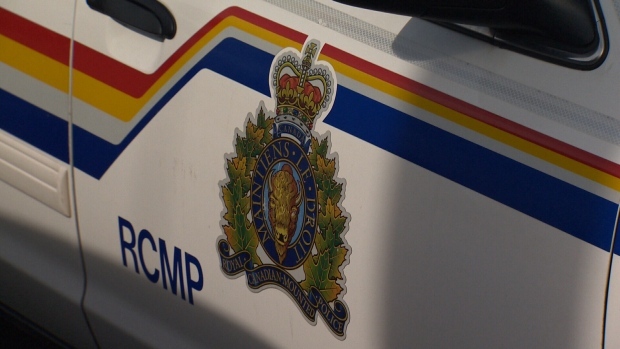 In a news release, IRSU credited West Shore RCMP officers for their assistance in the case. Police say as the matter is now before the courts, no further information on the incident will be released.